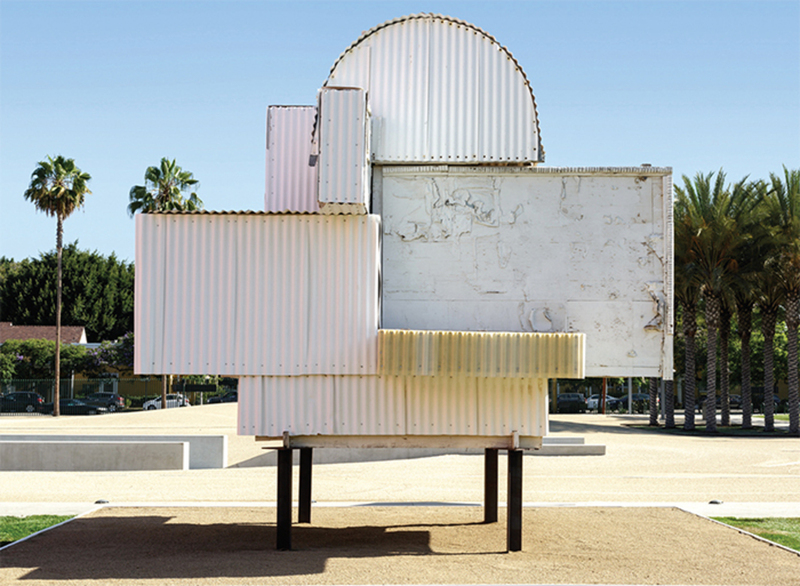 Noah Purifoy, Ode to Frank Gehry, 2000, mixed media. 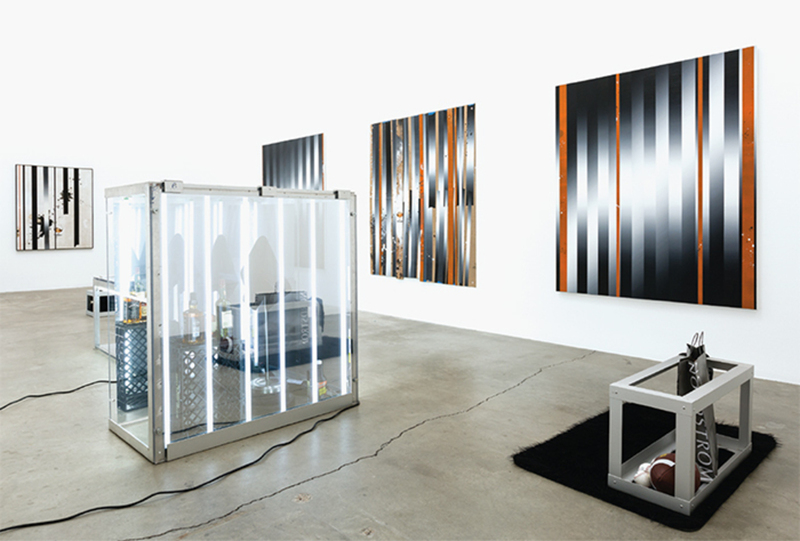 Installation view, Los Angeles County Museum of Art, 2015. 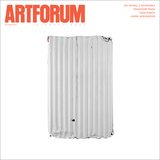 © Noah Purifoy Foundation. 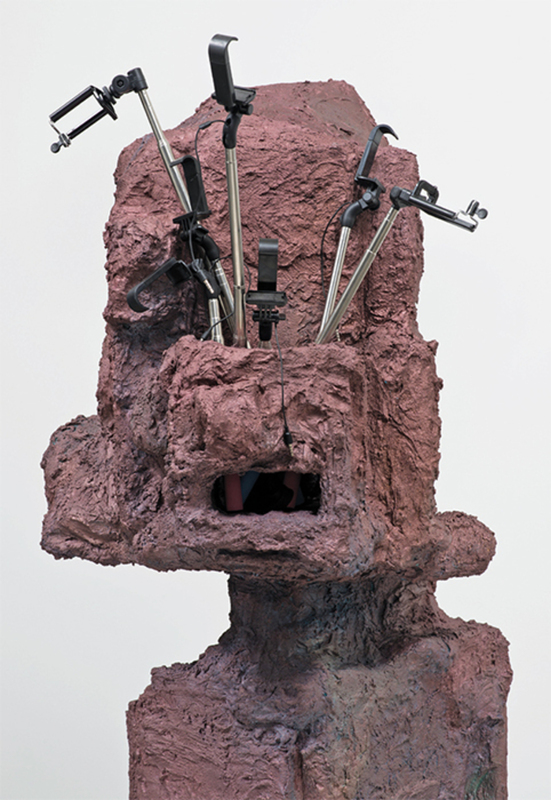 Rachel Harrison, The Vendor (detail), 2015, wood, polystyrene, chicken wire, cement, acrylic, selfie sticks, 70 1/4 × 28 1/2 × 22". 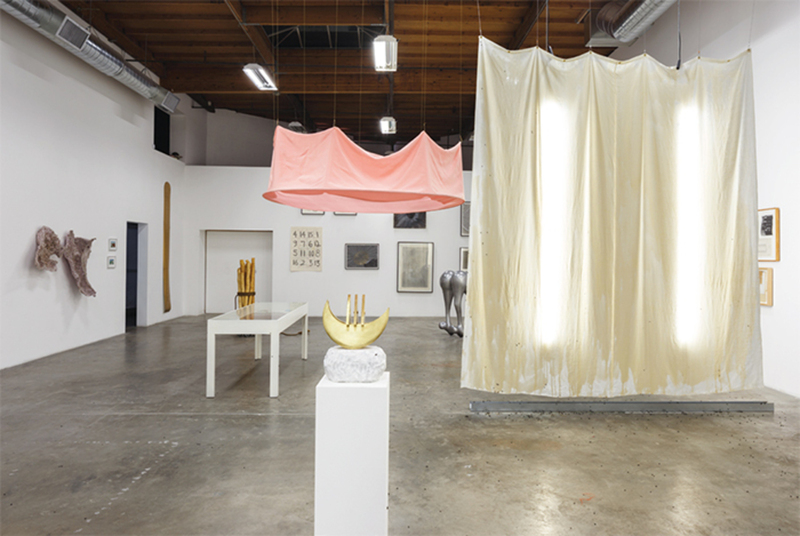 View of “Let Power Take a Female Form,” 2015. View of “Martin Basher,” 2015.